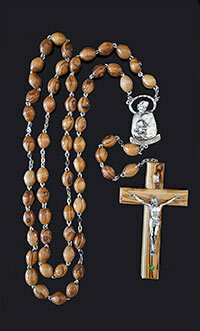 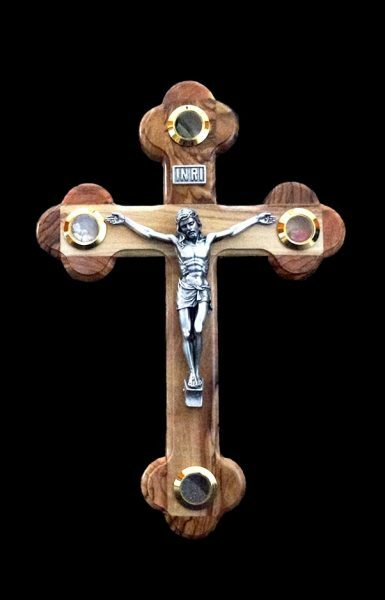 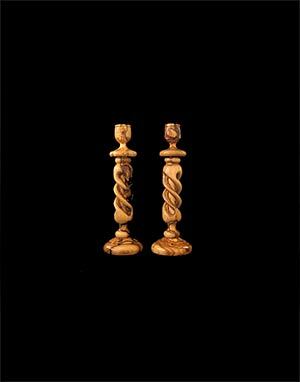 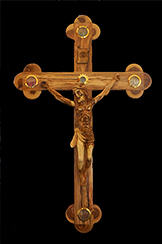 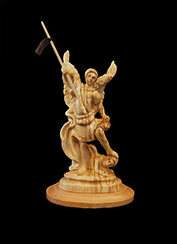 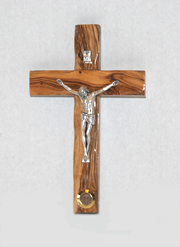 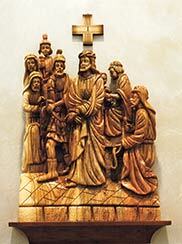 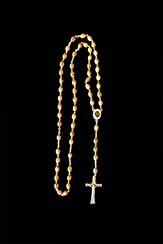 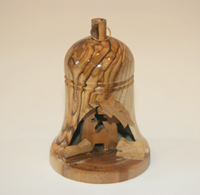 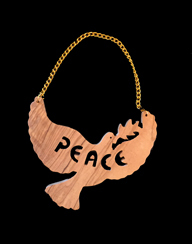 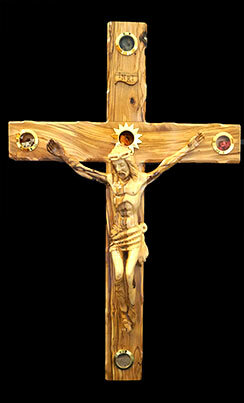 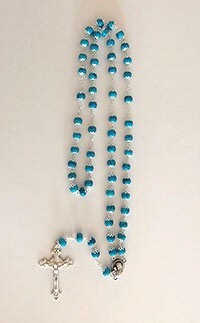 We offer quality religious artifacts that contain various samplings from the Holy Land. 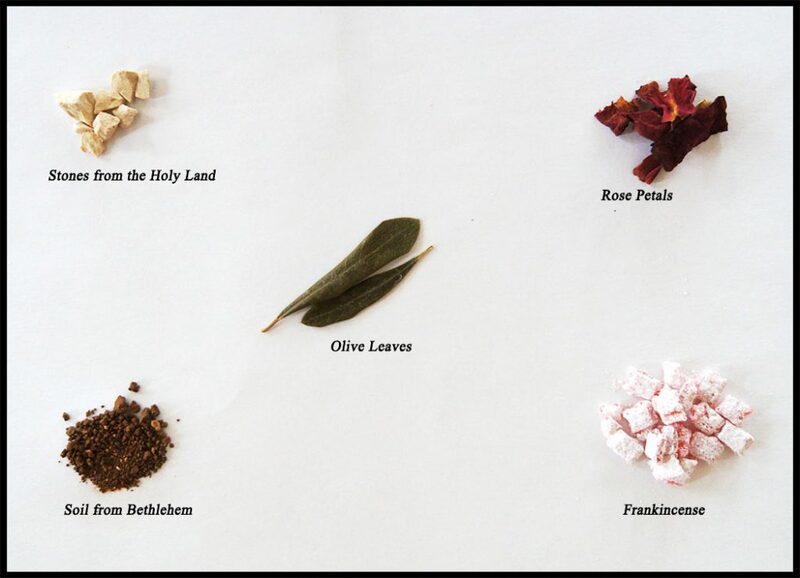 Please view the image below to see a sample of what may be contained within your product. 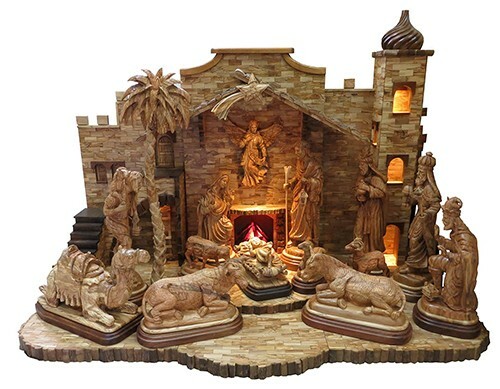 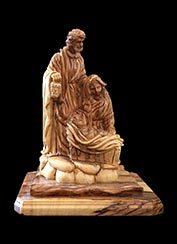 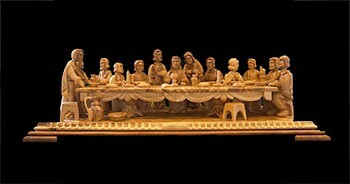 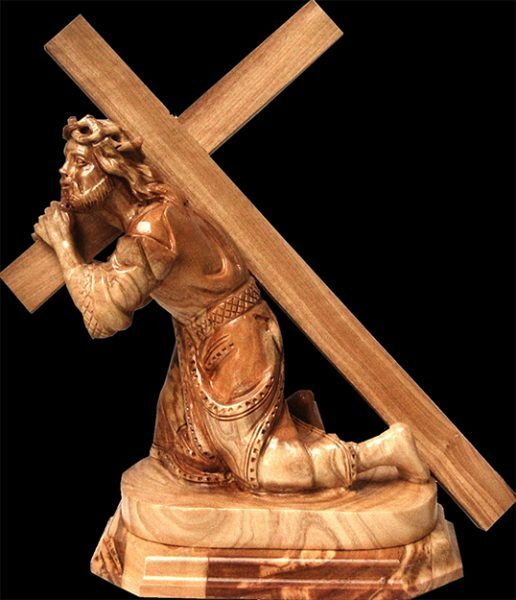 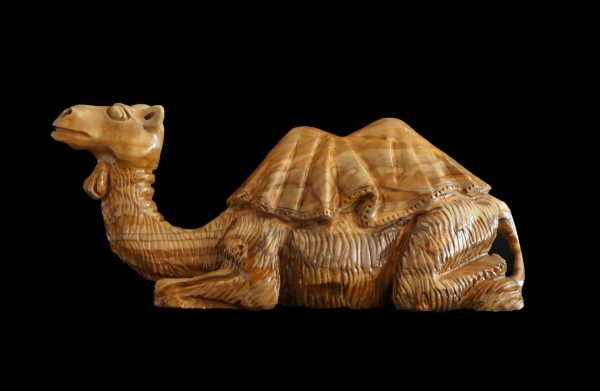 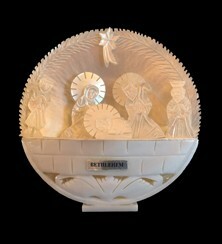 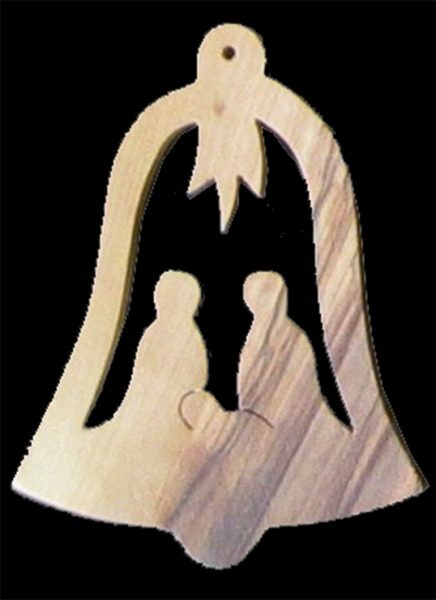 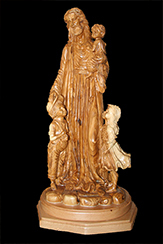 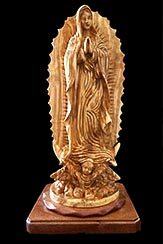 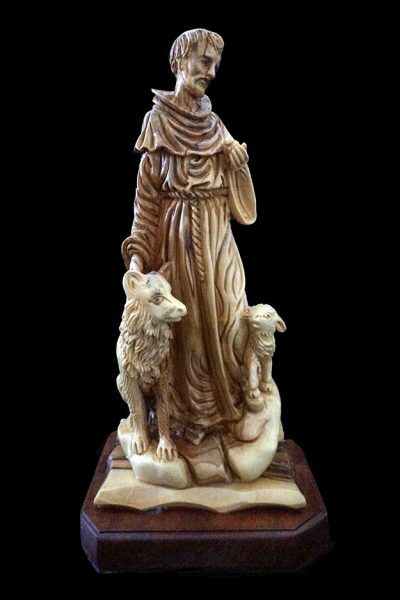 All the carvings offered through Little Bethelem Christian Group are taken from the prunings of olivewood trees within and around Bethlehem and Jerusalem.